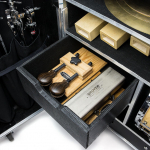 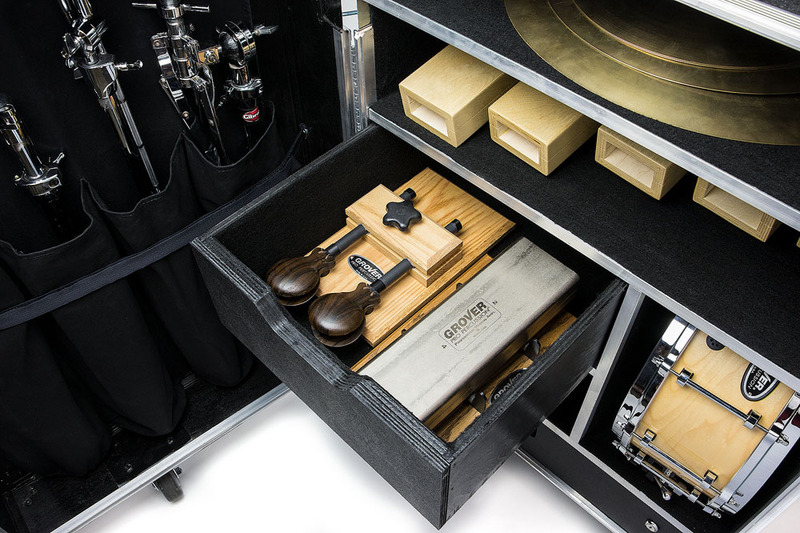 Percussion Tour Box Now Available! 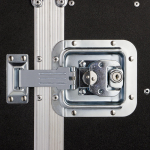 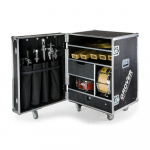 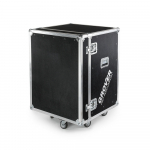 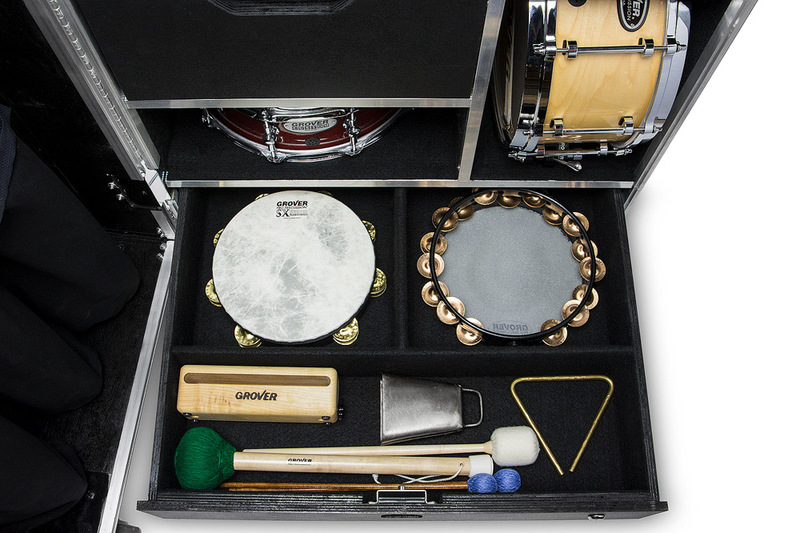 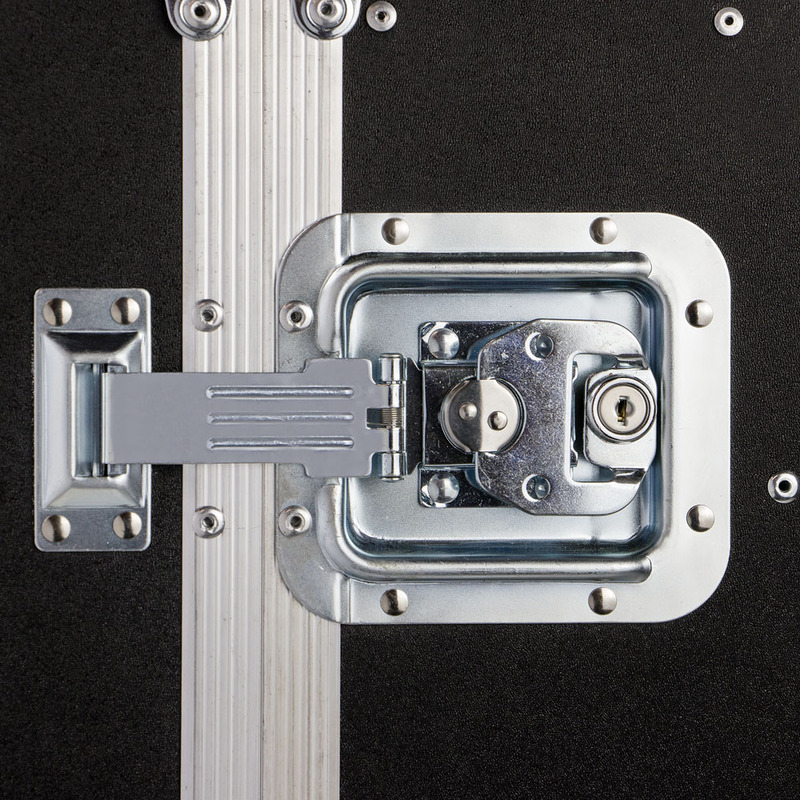 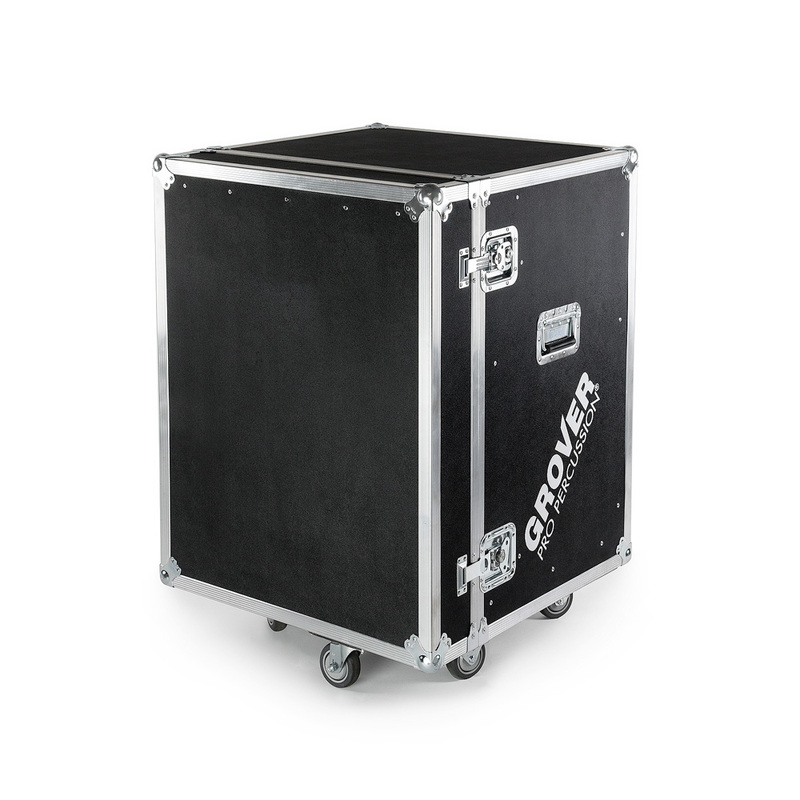 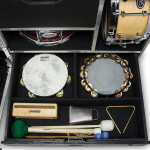 Perfect for pros, orchestras, schools, bands, percussion groups, and all ensembles needing a durable, versatile, portable percussion case! Click here for more information and to BUY NOW!